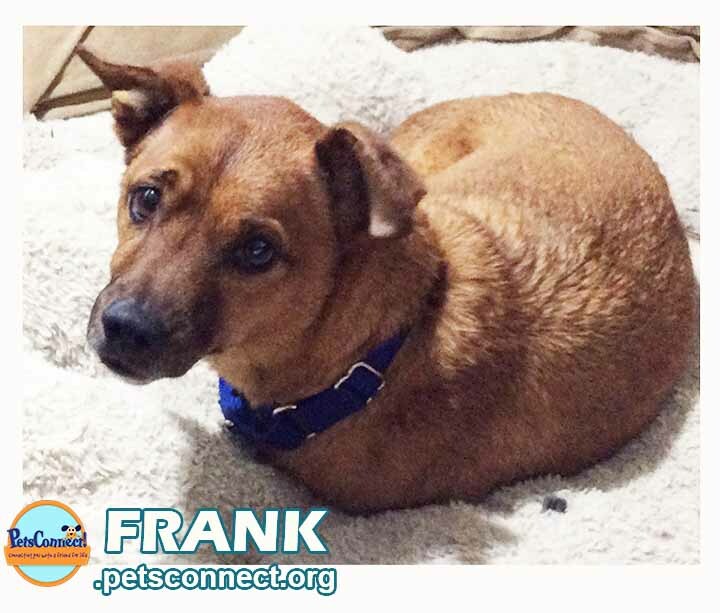 Frank is a small six year old chichi mix. He loves to be with people and is always at our feet. He has been great in the house and with the other dogs from the resident chichi to the newfie pup. Not sure about cats and children but suspect he would be fine. 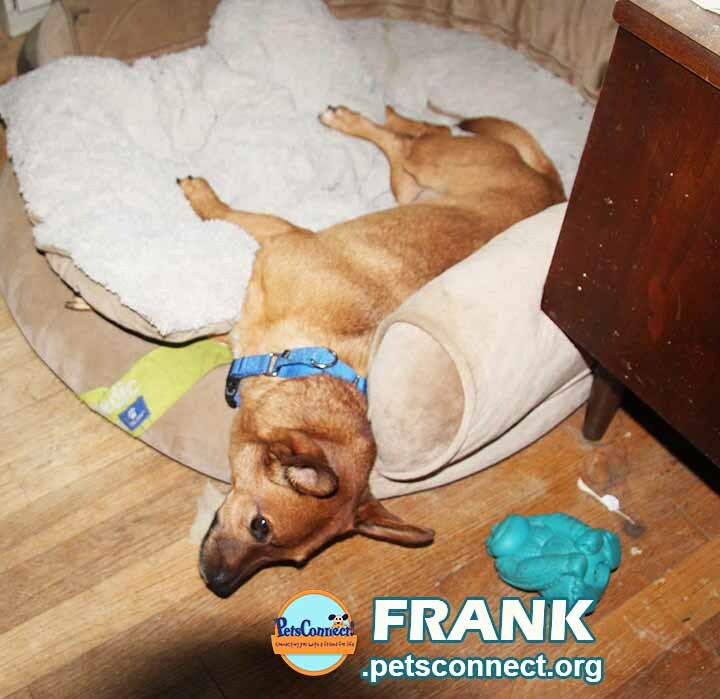 He does not do well in a crate – barks a lot so he shares a large crate with another foster dog. 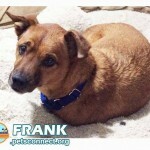 This boy would do best in a home where people are around a lot. 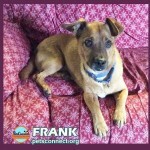 He does not get underfoot and would be a good fit for a senior citizen looking for companionship. He would love to sleep in our bed with us at night time. When we are watching TV he will curl up beside us or curl up by our toes. 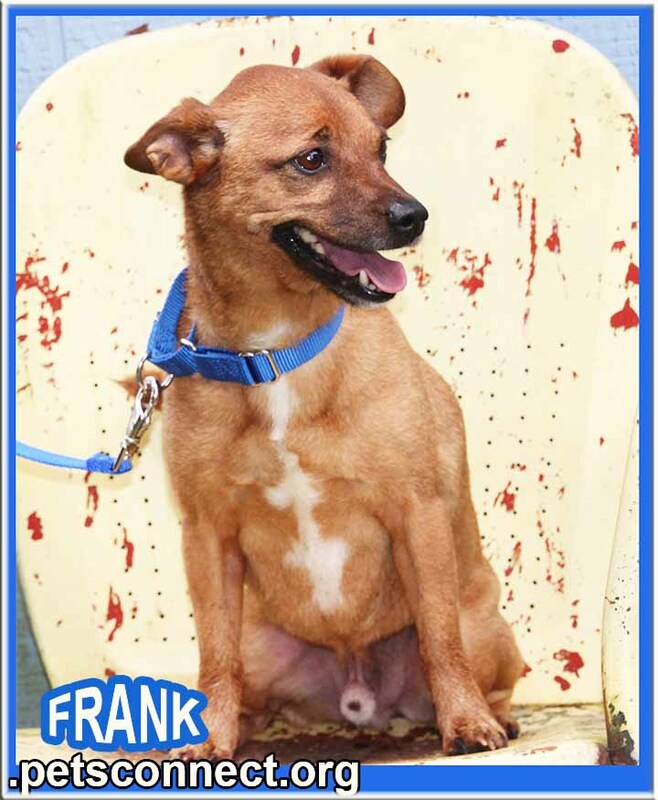 He was obvsiously with someone all the time and was a well loved dog. 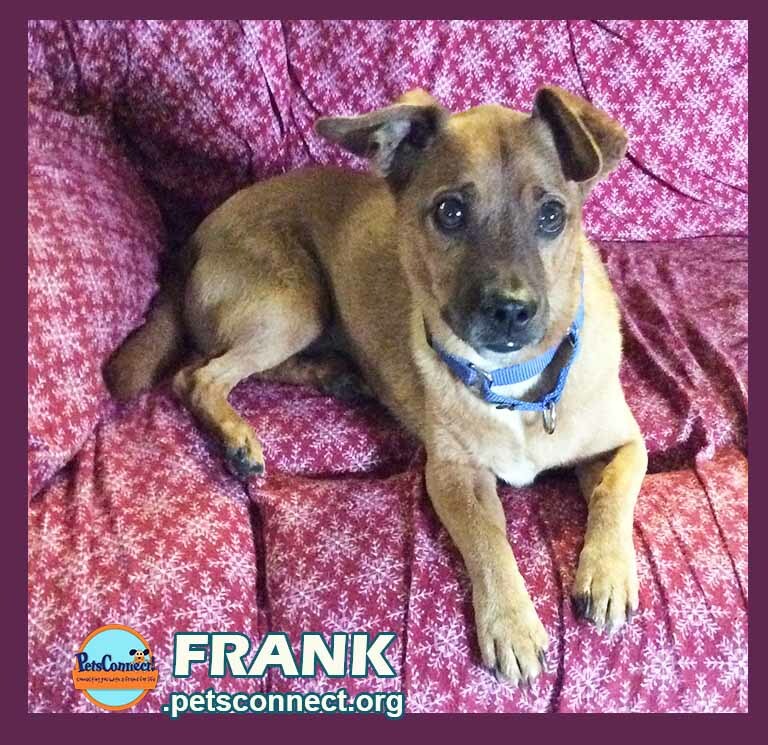 We do not know how he ended up in a shelter w hich is how he came to use but we do know he needs another fur-ever home where he and his new human companion can spend lovely time together. He is a good walker. 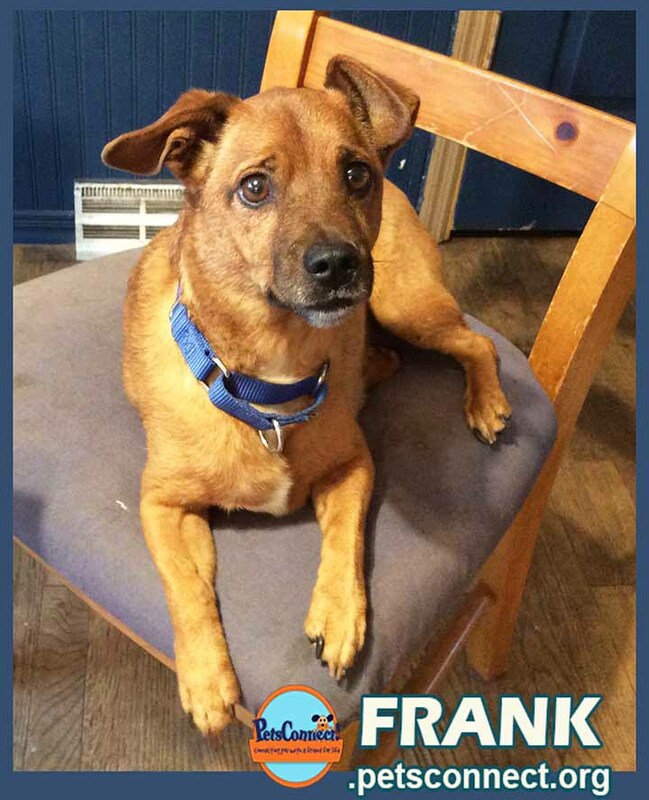 Frank loves to sit in chairs: stuffed chairs, metal chairs, big stuffed chairs, wooden chairs. 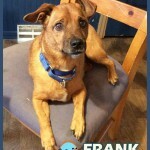 He does well with house training but needs to be watched for the first bit to be sure dog and people are all in tune with doggy needs. 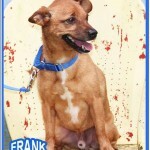 Frank is available for adoption. If you are interested, please fill out an application and email it to us as an attachment. Next story Brett, Brianna & Brooke: sweetest kittens in the Mid-west!